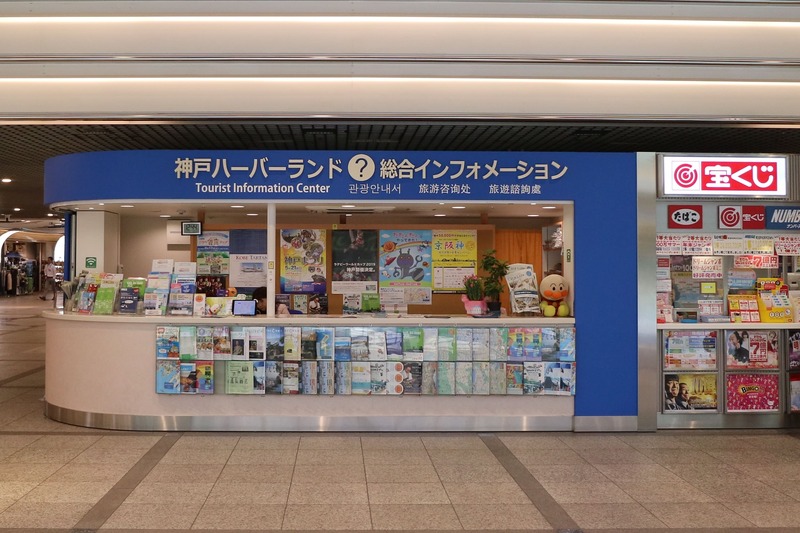 There is info that is the information desk of town of Kobe harbor land in the front of Duo Dome in entrance of Duo Kobe. We distribute facility guidance in district and various reporting, flyer, publication. Any questions about Kobe harbor land, inquiry come to information casually. 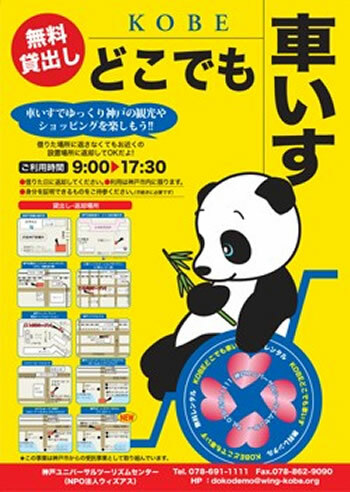 We rent "wheelchair free everywhere in KOBE"
We can borrow free in 12 places in Kobe-shi including our information center. In addition, we can have setting place of neighborhood return even if we do not put back to place that we borrowed. 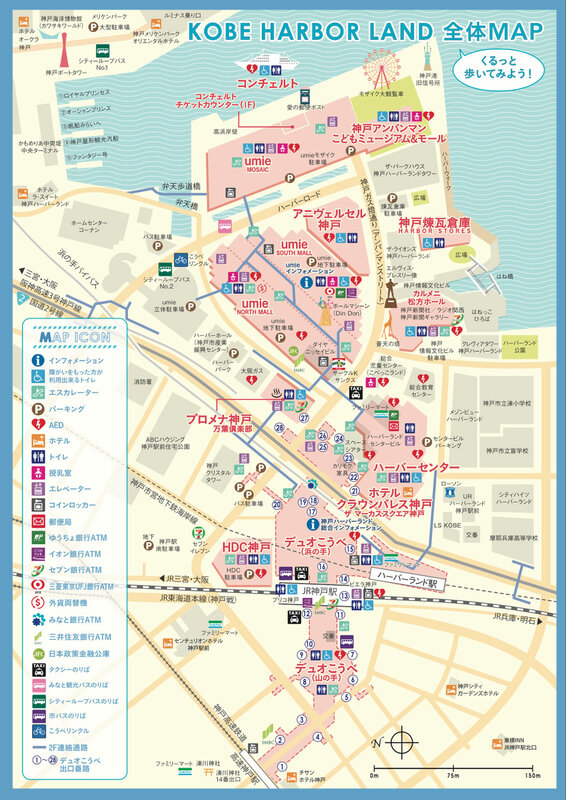 It is score ticket which is usable as admission charges in main tourist facility (about 50 places) in Kobe-shi. With tour guide map of Kobe. When it is two books, it is more advantageous! 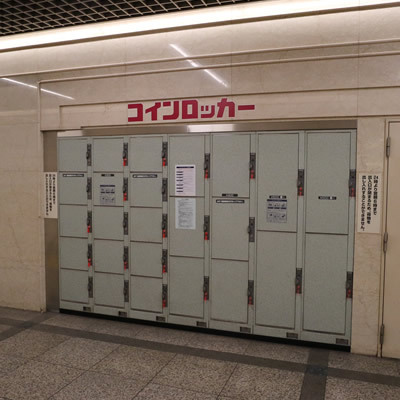 Service that parking at parking lot becomes free toward the use by Kobe harbor land card at each store in Kobe harbor land for two hours under conduct. 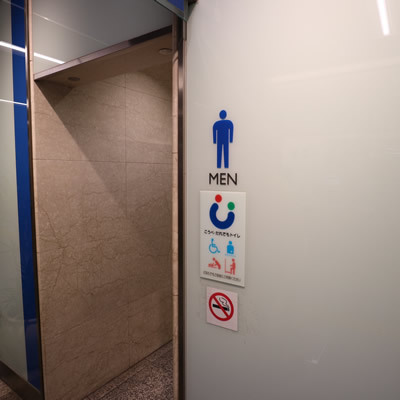 Special treatment discount of some facilities is a certain advantageous card, too. 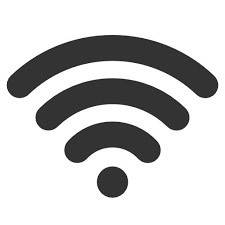 Other than the Wi-Fi service mentioned above, there is store providing Free Wi-Fi for visitors in the individual commercial facilities in harbor land area. 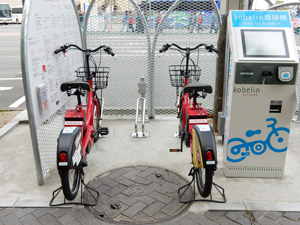 System which can rent bicycle in plural cycle port (rental, return point) of Kobe-shi center freely. Please use for shopping for sightseeing and lunch, visiting sweets. For more details, Kobe recycling homepage. Adobe Acrobat Reader(TM) is necessary to look at PDF file form. 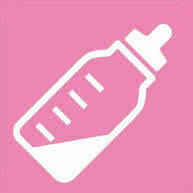 You click the following icon, and please download from downloading site.